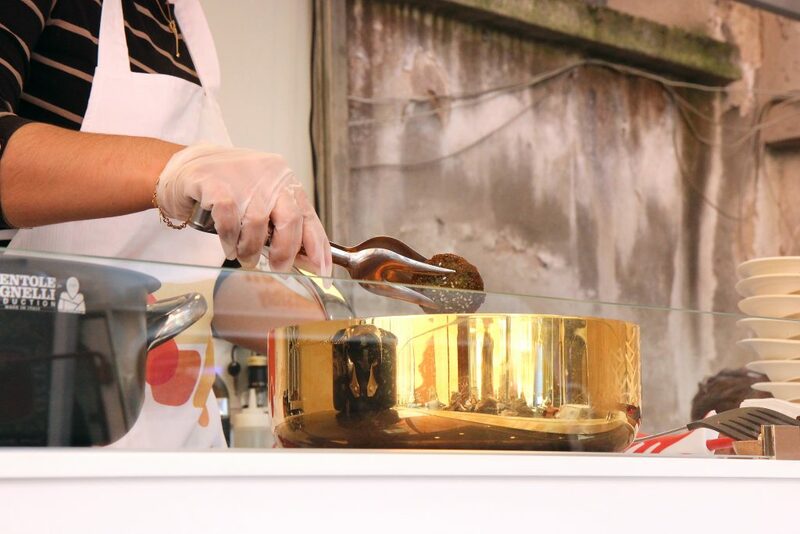 Food, design and art, interlacements of cultures that are becoming more and more complementary. The design week is frenzy, caos, colors and fun for everybody. 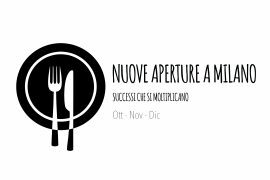 Today I’ll tell you mine, some open-space happy hours, 10km by foot everyday and the discovering of the role of the food’s world in its different artistic declinations. The principal theme is the technology related to the kitchens design. 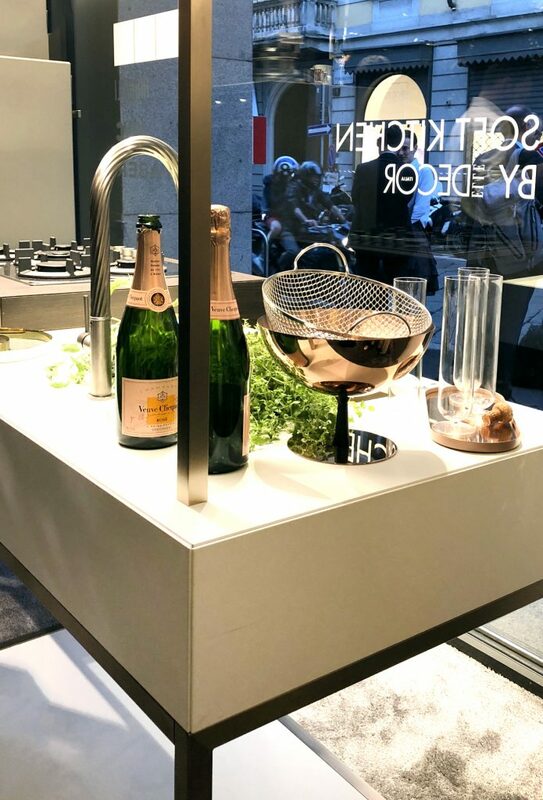 In the “Brera design district” the Elle decor’s store showed furnitures of soft kitchen: simple and smart lines, pastel colors, easy to use. 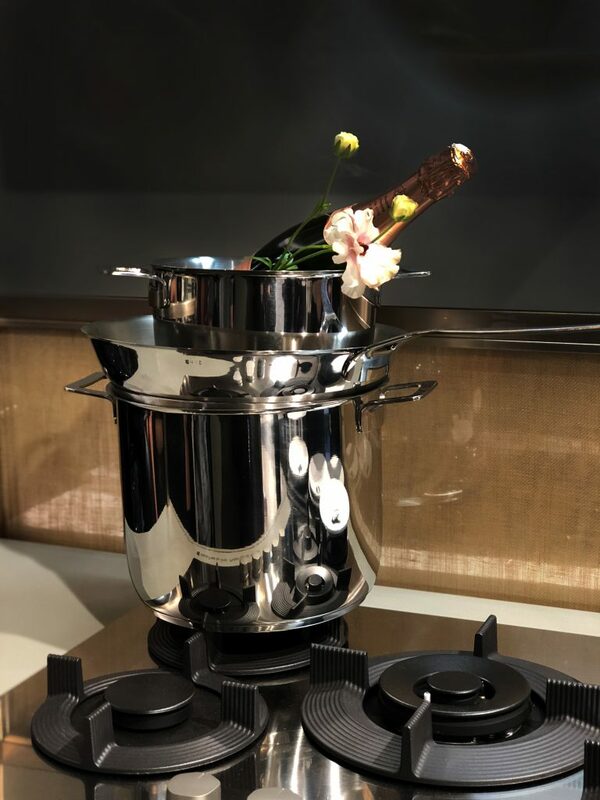 The kitchen by Elle is a real furnishing object that you can put in any corner of your home. 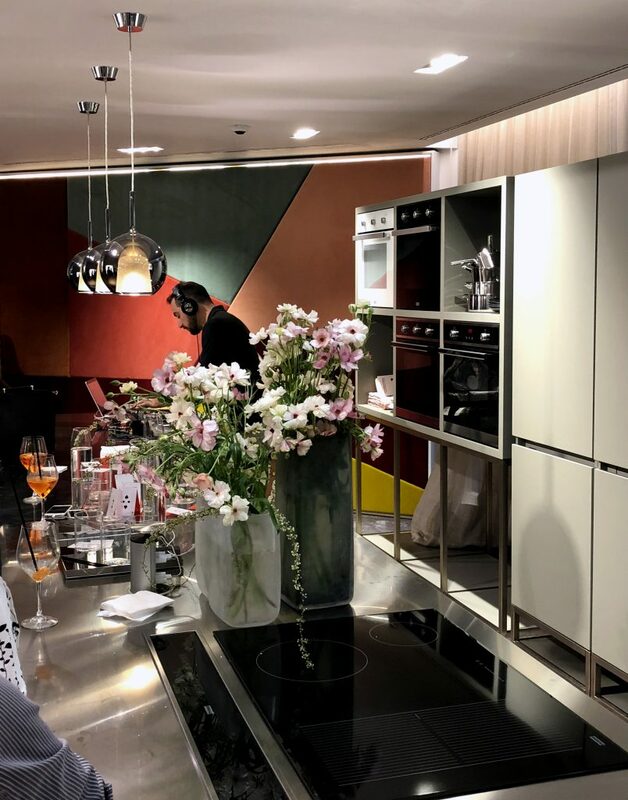 The beautiful location of “casa Lago” in the heart of Milan, drove me to discover the new culinary’s technologies with the Davide Oldani’ s cooking class. He used a white and round table that showed its grills only when they were on. In the launch event there was a piano and the “Prime uve” spirits. 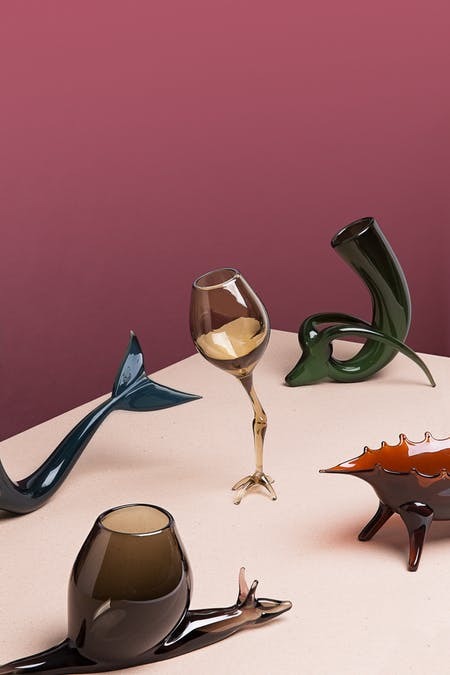 “The surreal table” exhibition, in San Babila, is pure design. Revisiting the table’s furnitures, the artists changed their shapes using different materials. The design week is otherwise eco friendly and sensible to the social motives. I’m careful to the environment and to the sustainability of farming and agricultures. The “food court” yards, a format that wants to revolutionize street food’s world, with the art and the design. 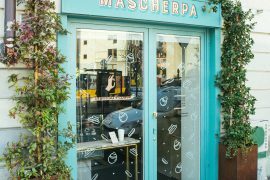 In the heat of Brera, the launch of the project presented different food trucks with a good design, smart and sustainable: solar panels oh the sides, electrically fueled. Creative installations in the yard, live artistic performances, styling pots and glasses. 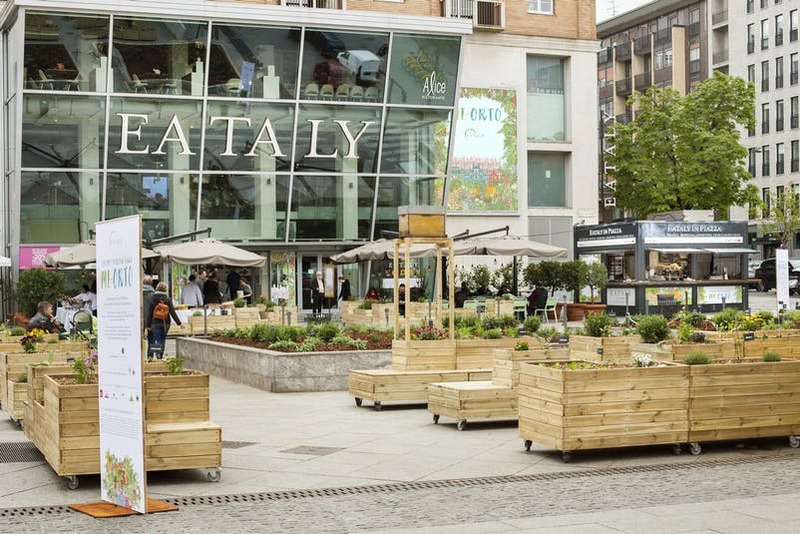 Eataly Smeraldo this year approached the city to the natural products with the “MI-ORTO” project. XXV aprile square become and ecological and designed garden where it was possible to do some workshops about the harvesting, the biodiversity, the discovering of ancient seeds. 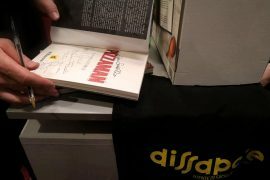 But the most beautiful and, at the same time, ethic event of the Salone was on Thursday the 18th, with 8 Michelin stars for a social cause. A charity dinner at the Castello Sforzesco, organized by Grounder, the leader of technologic appliances, with the association “Food for Soul”. No profit startup founded by Massimo Bottura, for the opening of anti-waste canteens all over the world, to provide food for everybody and to help small farmers. I didn’t tell you about the tours of the “Fuori salone by night”, about the pop and multi-sensorial spaces at the Triennale di Milano, the internal furnitures ( suspended chairs, neon lights, vintage sofas). Well, everything is so foodie, but also “instagrammabile”, hi-tech or spectacular. 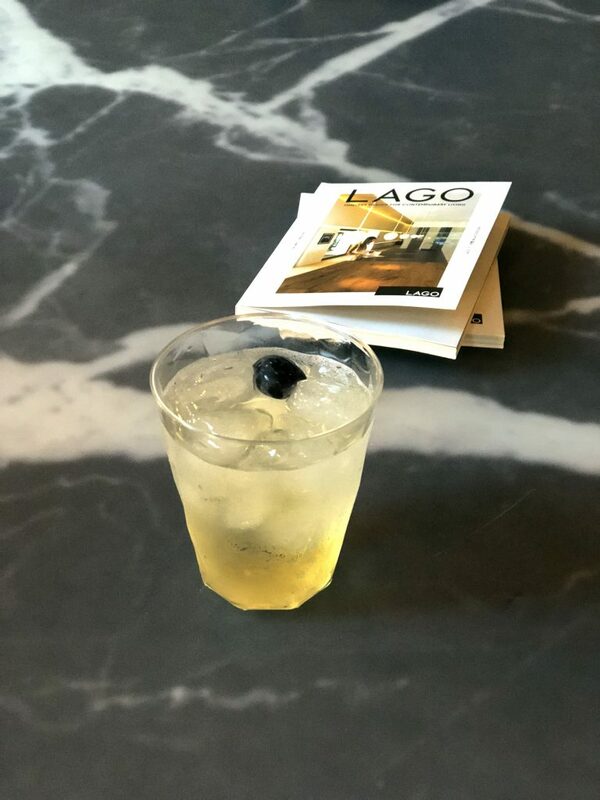 So, during the Salone del Mobile, between a spritz and a picture on a flower carpet, you can always learn something new.